Come for a hike with us...? We're a friendly group of lesbians who meet every month, usually every third Sunday. and always end with a tea shop or pub! 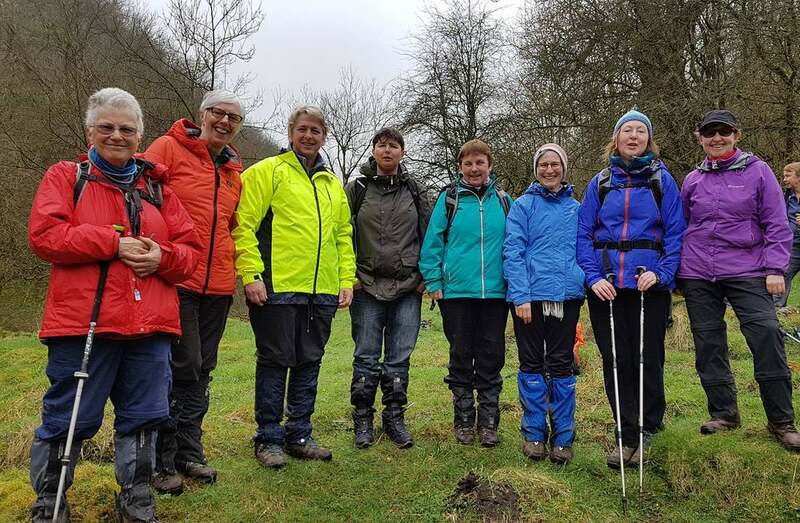 The group has been active for over 20 years and all the walks are led by volunteers. See our walks list and join us next time. ​Our Facebook page is going well with over 100 members. Please email mo.murray@ntlworld.com if you wish to be invited to join. As well as our usual popular monthly walks we are now offering some themed walks with a bit "extra"! Design and photography © Celia Clayton 2015 of Pin Sharp Marketing.